Almond & Avocado is taking it to the next level. 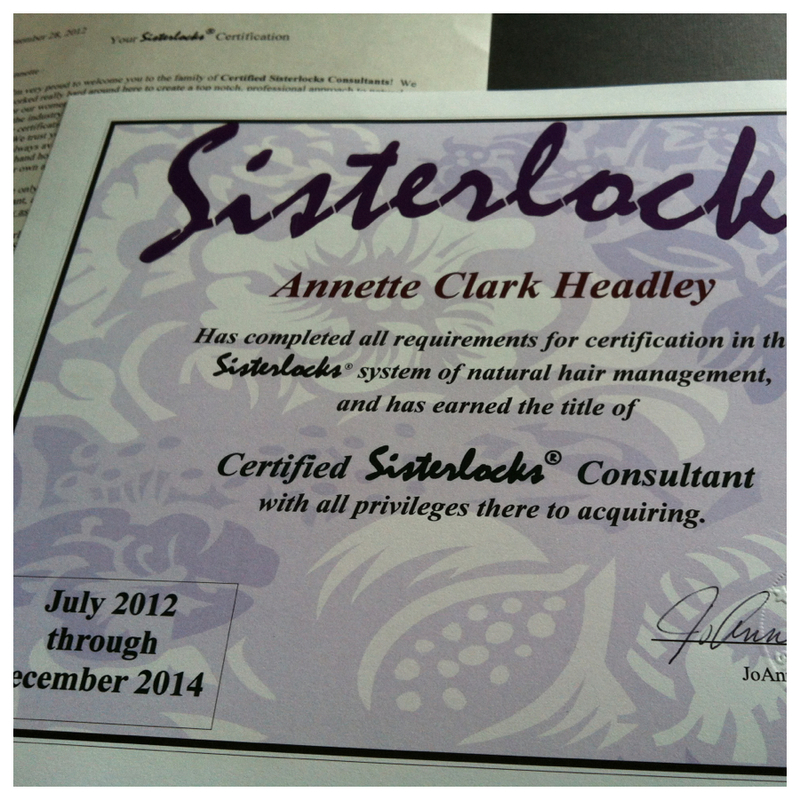 I am now an officially Certified Sisterlocks Consultant: "whoot whoot!" Two years ago I completed my training and twenty something heads later, here I am: officially certified and ready to serve you better. There are no major changes to my service, I still provide a courteous and professional client-focused service with your scalp health and general well being at the centre of my practice.